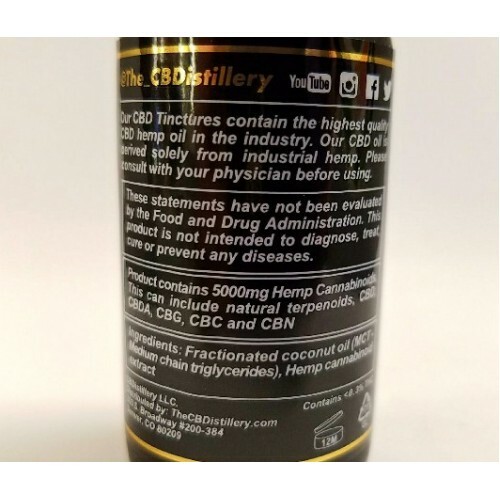 Home » CBD » CBDISTILLERY CBD. SUPER STRONG. 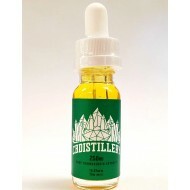 30ml Full Spectrum Tincture. 2500 and 5000mgs. 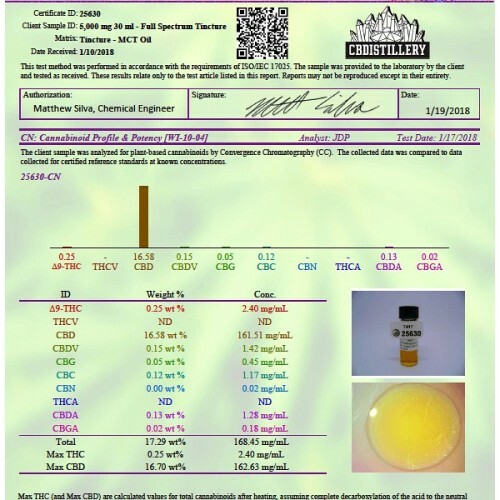 CBDISTILLERY is of the highest quality! 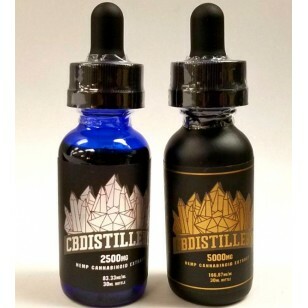 Formulated with 99% pure CBD isolate. 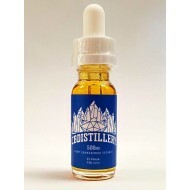 Flavorless so you can drop it under your tongue or add it to your food or drink for quick consumption. Pesticide free. Non GMO Industrial hemp. 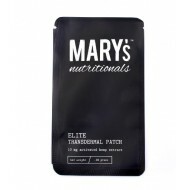 Available in store or Call 410-327-3676 to order. 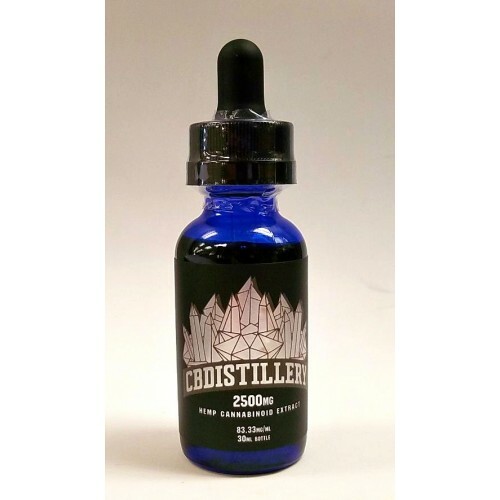 Always be prepared with this 30ml bottle of powerful CBD tincture. Twice the size of our 15ml bottles, this product is a great value for those trying to keep a good stock on hand for fast relief. 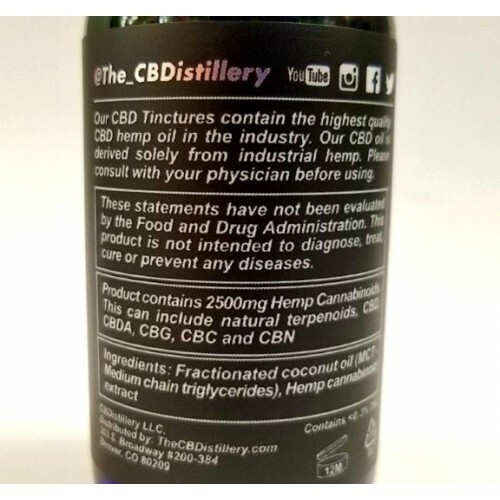 This is the CBDistillery’s behemoth bottle! 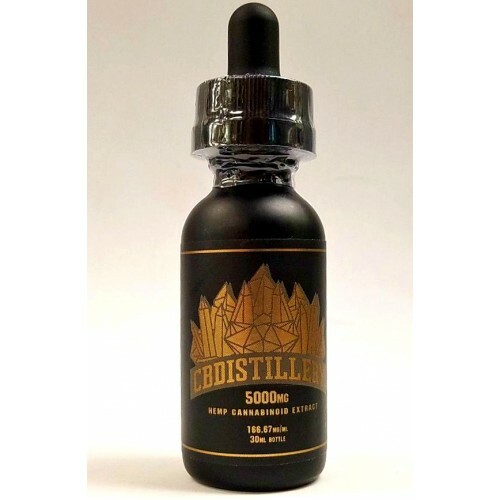 5000mg or 2500 mg 30ml Full Spectrum Tincture is ready to serve when you need another dose of pure, 100% natural, 3rd party lab-tested, easy to absorb, and fast-acting tincture. 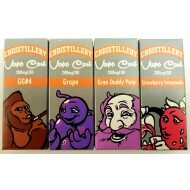 Get your CBDISTILLERY CBD and other gifts and accessories at Doc's Smokeshop in Baltimore, Md.